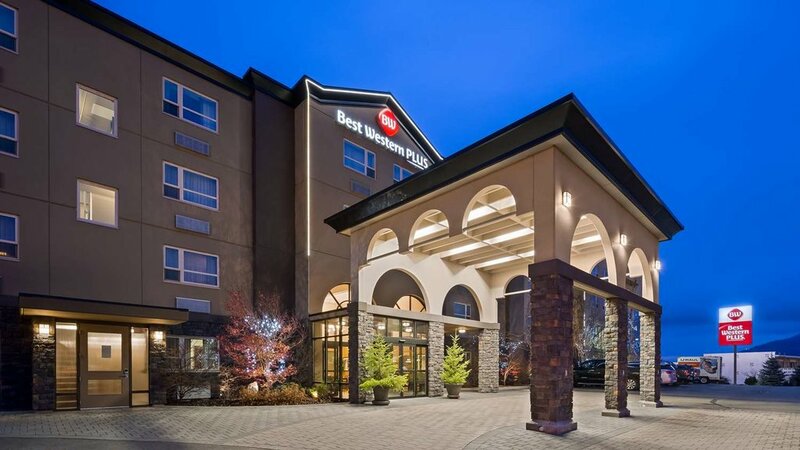 Kamloops’ green hotel with a 4 Green Key rating and geothermal heating. 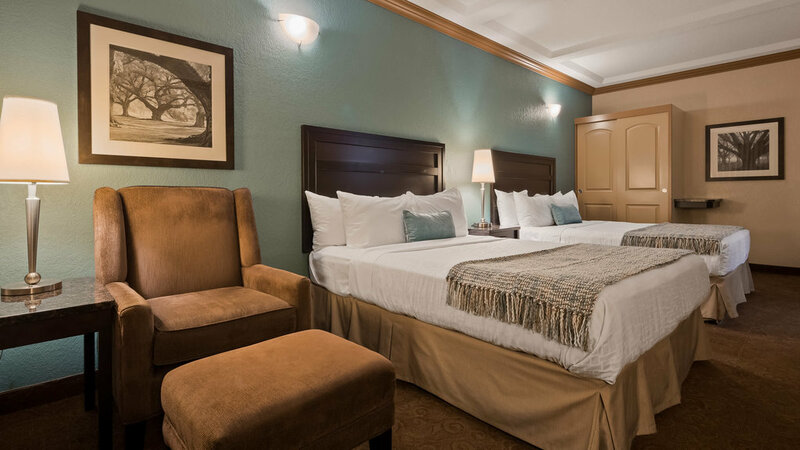 We offer spacious standard rooms, 1 bedroom suites and pet friendly rooms that feature queen or king beds, a 42″ flat screen TV with HD channels, fridge and microwave. 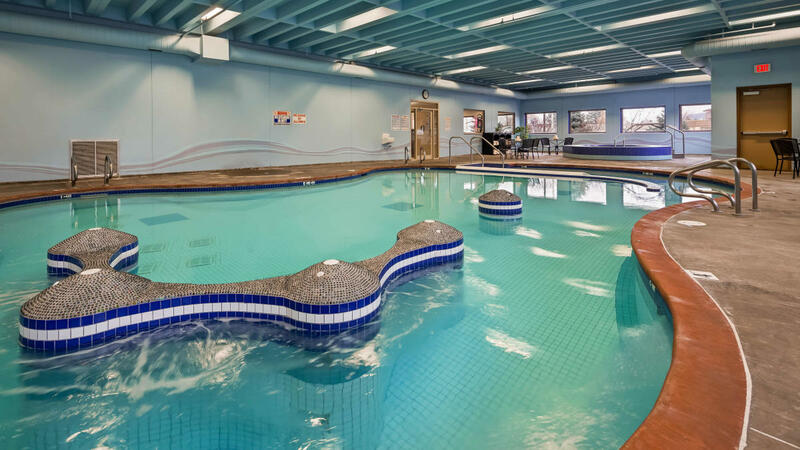 Guest amenities include a saltwater indoor pool and hot tub, fitness centre, new Fibre Optik 30/5 WiFi and free local calls. 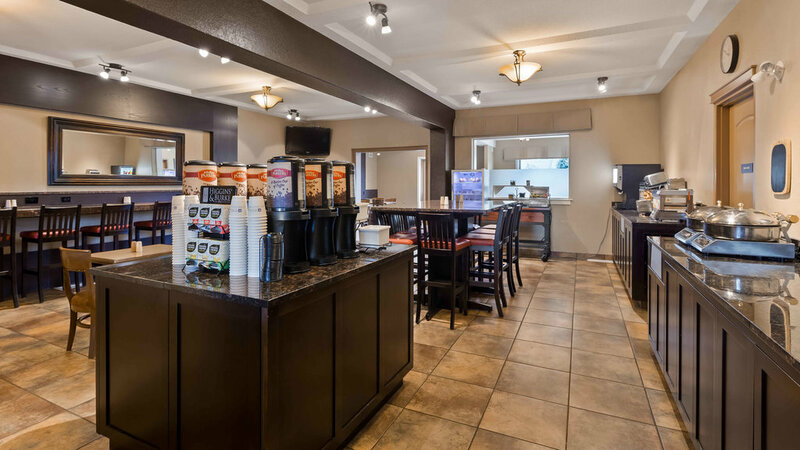 Centrally located just one block from Thompson Rivers University and the Tournament Capital Centre. Complimentary breakfast included. Golf & Family Wildlife Park Packages available.